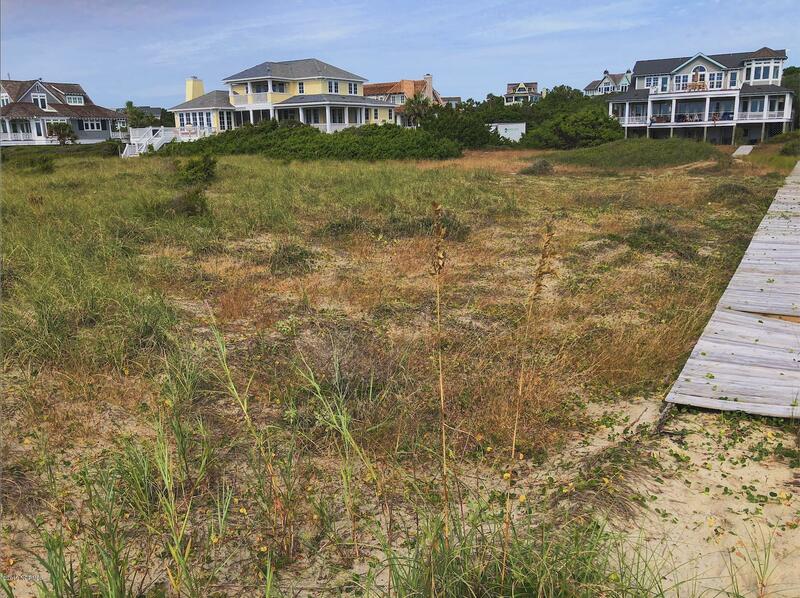 Looking for the perfect spot to build your dream beach house? Look no further! 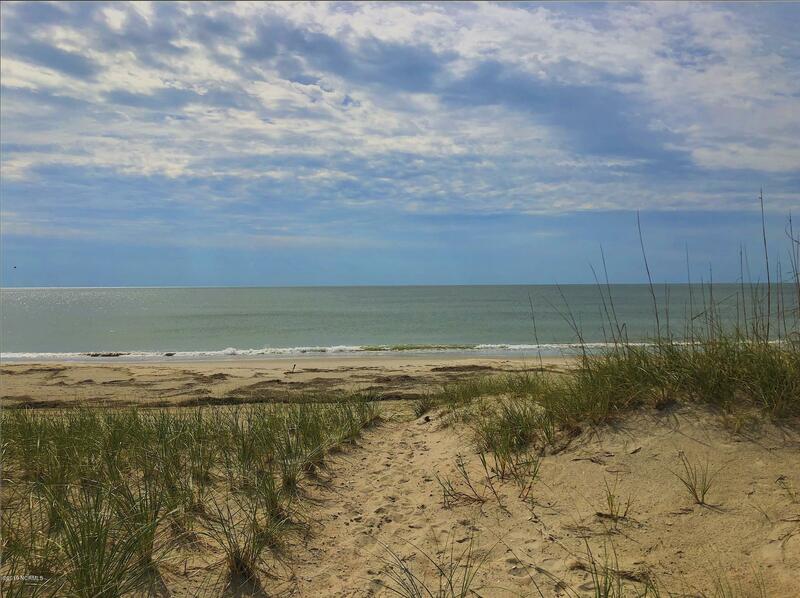 Enjoy panoramic oceanfront views from your own .72-acre South-Beach lot in upscale Braemar on Bald Head Island. Breathe in salty breezes and revel in spectacular sunsets from the serenity of your own home. Plus, enjoy your own private wooden walkway to the sand.